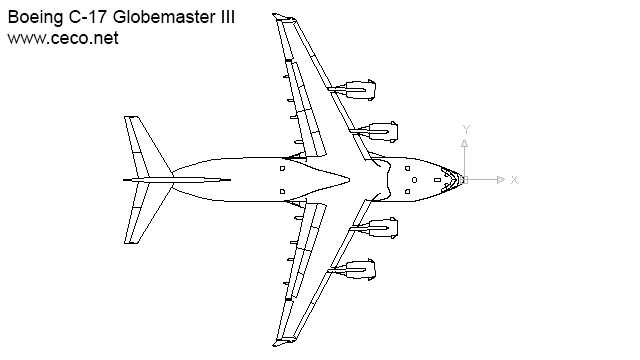 Tags for this category : cad, autocad, block, drawing, blocks, drawings, files, dwg, dxf, airplanes, aircraft, flying machines, jet, helicopter, balloon, gliders, planes, airliner, jumbo jet, Boeing, Airbus, jetliner, aerial vehicles, UAV, drone, seaplanes, ultralights, dirigible balloon aerostat, means of transports, vehicular, cars, vehicles, automobiles, motorcycles, motorbikes, vans, buses, trucks, carriages, motor vehicle, airplane, bike, cycle, mountain bike, automobile, motorcar, auto, wheels, ships, boats . 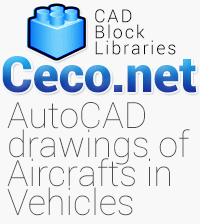 Autocad blocks of airplanes, aircraft, flying machines, jet, helicopter, balloon, gliders, planes, airliner, jet, jumbo jet, Boeing, Airbus, jetliner, aerial vehicles, UAV, drone, seaplanes, ultralights, dirigible balloon aerostat. Files in dwg and dxf format, free download.